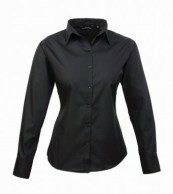 Material: PU coated polyester ripstop outer. Polyester lining. Waterproof with taped seams. 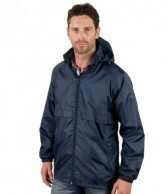 Windproof and breathable. 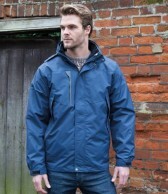 Full length zip with stud fastened storm flap. 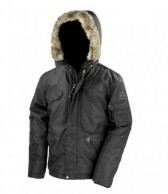 Detachable, adjustable lined hood. Right chest zip pocket. Inner pocket. Two front zip pockets with contrast panels. Elasticated adjustable cuffs. Adjustable drawcord hem. 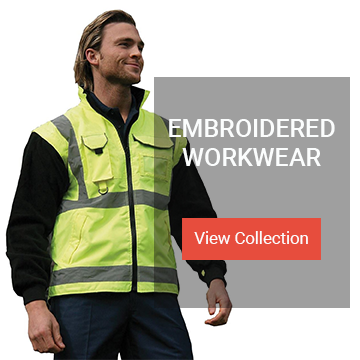 Zip in, zip out inner polyester micro fleece jacket. Tricot lined collar. Full front zip. Two front zip pockets. Elasticated cuffs. Top stitched seams. 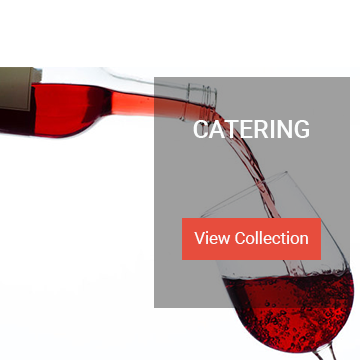 Cut out label (some colours in transition). Outer jacket has access for decoration. 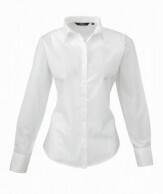 Garment sizes are approximate and for guidance only. Black/black and navy/navy available in XXS and 4XL. 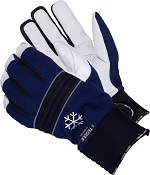 • All Weather Winter Glove • Waterproof • Goatskin full grain quality leather • 100g warm Thinsulate lining • Neoprene velcro fastened cuff • Ideal outdoor work glove to keep you warm Other sizes may be available on request. Please contact us if you have any queries. Enzymatic action, natural and effective odour eliminator. 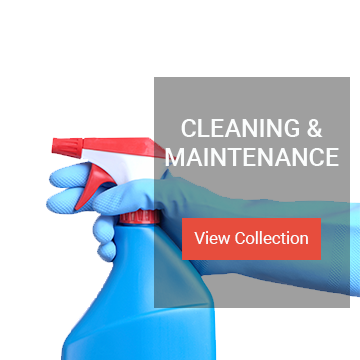 Breaks down organic soiling and stains. Powerful citrus scent, immediate relief from foul smells. 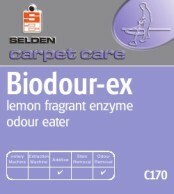 Ideal for washrooms and use on carpets. 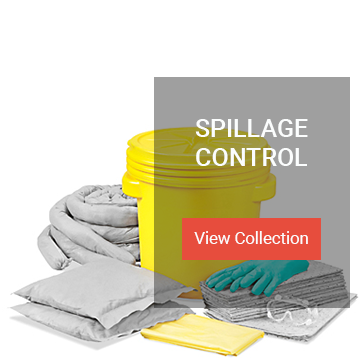 Safe for use on all types of absorbent surfaces.